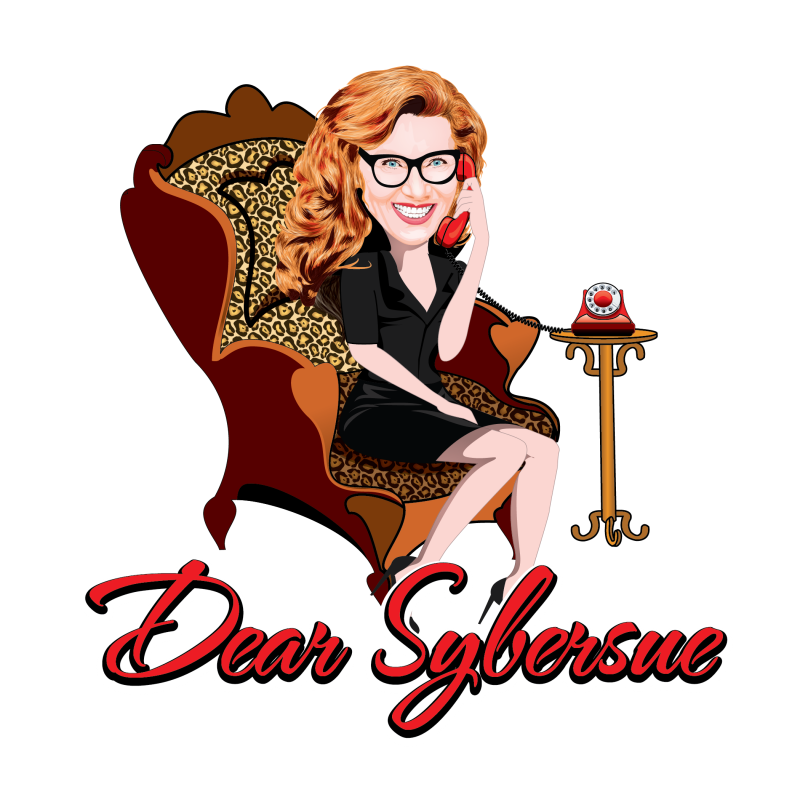 Dear Sybersue discusses how many men and women are sad, lonely or angry about the difficulties in finding a solid partnership today. Many people are giving up on ever having a loving relationship due to all the high maintenance attitudes and lengthy checklists they come across in the dating world of the Millennium. With all the world problems that effect us every day shouldn’t we try to at least have love in our personal lives? Isolating ourselves in a negative and angry environment is not the answer to attracting the love we all deserve to have. I don’t believe for a moment that people really don’t want a relationship. I think this attitude is due to past rejections, crushed egos, fear on what hasn’t worked and how difficult it is to find authentic love today. People are becoming more shallow and have higher expectations than ever before. Why has this happened and how do we change things up so that we can have love in our lives? Please watch the video above and leave your comments below this post. What do you think is going on? Previous Post: Infidelity: Water the Lawn at Your Own Home not Someone Else’s! I tried for years to meet someone via various methods but experienced failure after failure, constantly being labelled by women as being not good enough. At 31 years old, this had affected me so much that I decided to go home from work one evening, call my parents and tell them I’d had enough of being single and I was ready to kill myself. It ad taken my self-worth and self-esteem to such a level that this was to be my last conversation with them. Fortunately, they talked me out of this mindset over the course of several hours that evening and the following years saw me undergo lots of counselling and various other therapies to help me cope. So you see, for some of us, it really does get too much and is just not worth pursuing. I’m now 39 and haven’t been on a date for 15 years. I’m not keen to get back involved with something that nearly killed me just a few years ago. It’s not as simple as not giving up, it does take its toll. I am so sorry to hear your story but happy you chose to share it. You are right that it’s not always as simple as just giving up on having a relationship and some scenarios are much more complex to deal with. The “20’s” are a very difficult time for many young men and women just trying to deal with life in general but add love and relationships into the mix and it can become very overwhelming! Depression is very real and scary thing and not easy to overcome. Your parents sound like a great support for you and your counseling as well. I can understand why you would not be “keen” to get back into dating again but I do hope you can find love and happiness in other areas of your life.